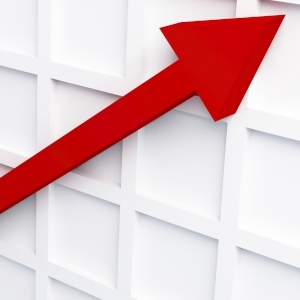 Booming property values in areas such as Sydney is encouraging more property owners to upgrade their properties. With home prices skyrocketing in recent years, more and more Australian first homebuyers are purchasing an investment property before a home. Attracting international students as tenants can be a unique and lucrative investment opportunity. Risk management is an important consideration when building a property investment portfolio. 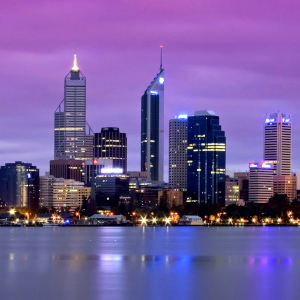 According to long-term data, the Perth market holds the number two spot compared to other capital cities. Property managers should focus on keeping good tenants to avoid rental drops, as rents are beginning to plateau in capital cities. Is mortgage protection insurance necessary for investors? If your property portfolio is performing well, you might feel secure. But do you have a back-up plan? New estates outside of major metropolitan areas are attracting investors – yet there are a number of risks to consider before buying here. The little-known trick that could save you from paying LMI. There’s a hubbub around the country as real estate commentators are looking west, with market fundamentals pointing to Perth as the place to invest. Finding a professional tradie to renovate your investment property can be a bit of a guessing game. 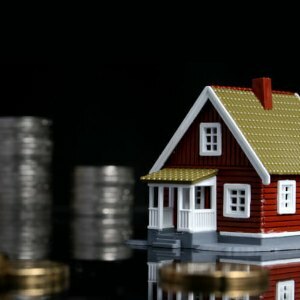 More than 90 per cent of property investors own two properties or less – usually for lack of further borrowing capacity.